Hope you speak english. Like to know your products and prices and how to order? 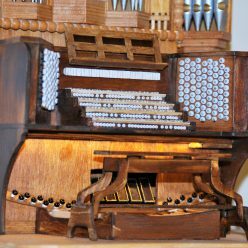 I live in Sweden and I’m married to an organist.